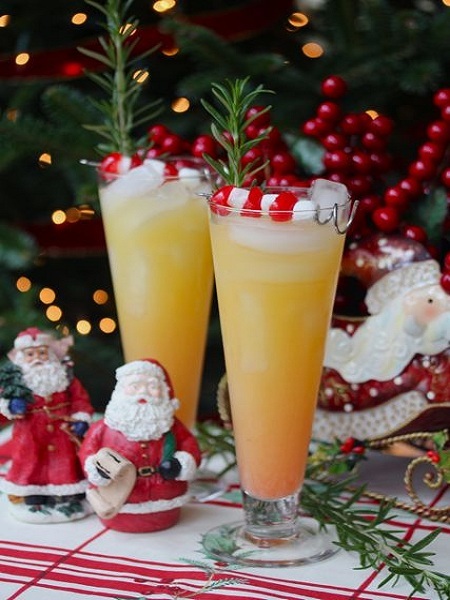 Top 20 Christmas Drinks Trending on Pinterest! Christmas is here! The day which is celebrated all across the globe with joy and love. It is also a much awaited time for a get together, be it friends or family. Its a reason to enjoy and throw a party as well! Singing, meals, drinks, gift exchange and what not? And ultimately, Christmas is all about treating your guest with the best food and drink and bring a happy smile on their face! 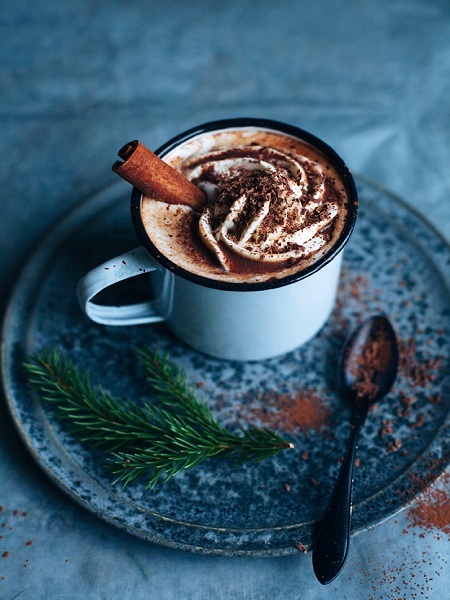 So this time, we are bringing you the 20 best liked Christmas drinks which is being trending in Pinterest for a while. Have a look and choose your choice of drink for this Christmas Season! This is exactly the kind of drink that represent all the colors of Christmas. It’s such a beautifully made recipe from a really creative mind. Moreover, it is really simple to make! This is one of personal favorite drinks, be it for Christmas or on a day when i don’t have the budget to go to a coffee shop for a cold drink. 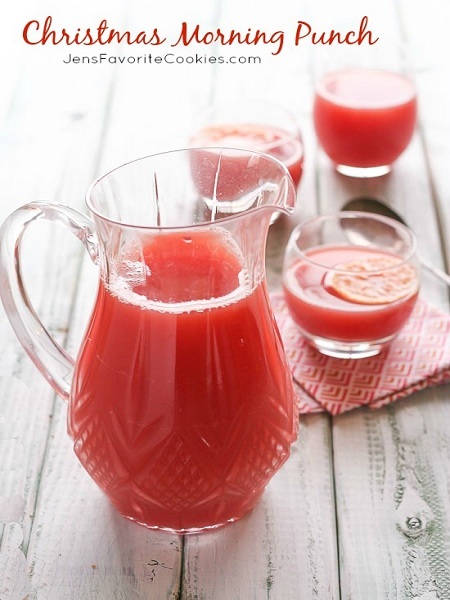 It is so tasty, refreshing and you don’t need many ingredients to make this! Who said Vampires are bad guys? I’am pretty sure even they might stop their normal dieting styles and jump over this drink. Isn’t it a gorgeous red? And you cannot resist yourself from having it a second time, may be that’s why it got the name Vampires dream! This drink is a good choice for couples celebrating their first Christmas together. It is very ideal as an add on for a romantic dinner. You are sure gonna love the Ombre effect! 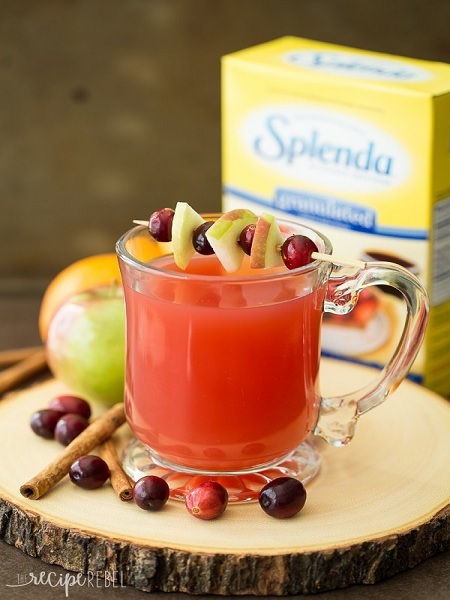 This super tasty Christmas drink is made from Apple, Cranberry and Orange juice. 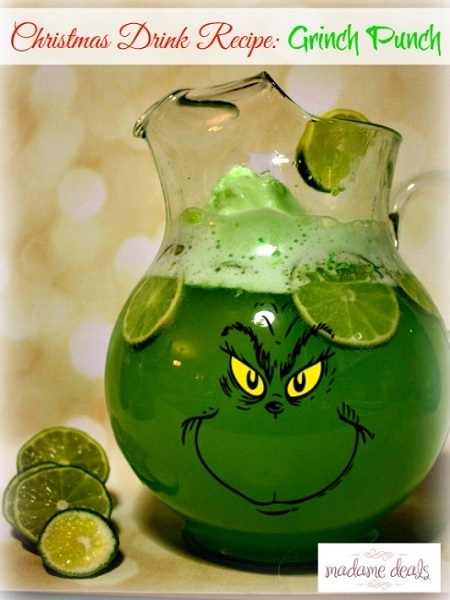 If you are planning to throw a Christmas party, then there is no better drink than this. 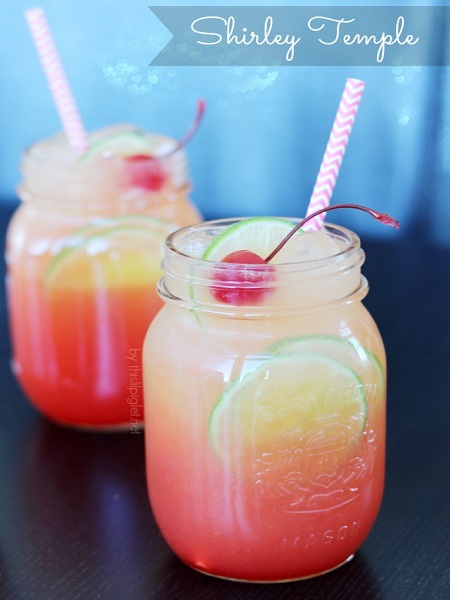 The color of the drink itself will attract the attention of your guests. Any 7 up lovers out there? Well I’am one among them! 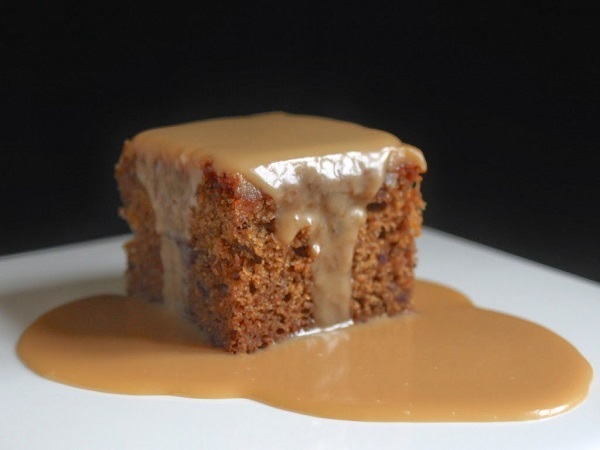 This recipe is exclusively for parties, and kids would love to have it more than once. Its a real fun drink! I once had Shirley Temple from a popular restaurant and I wondered how it is made. It was so refreshing and tasty! Finally i got the perfect easy to make recipe from Pinterest. How can I disappoint the chocolate lovers on this Christmas season? Being a chocolate addict myself, a perfect chocolate drink is what i would choose over any other drinks without a doubt! 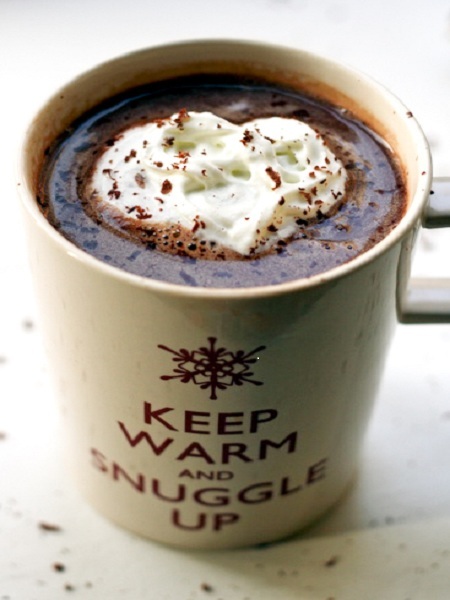 And this drink is a perfect combination of Hot chocolate with cinnamon and orange liqueur. I don’t mind a slight touch of change! Do you? Back to Frappuccino fellas! 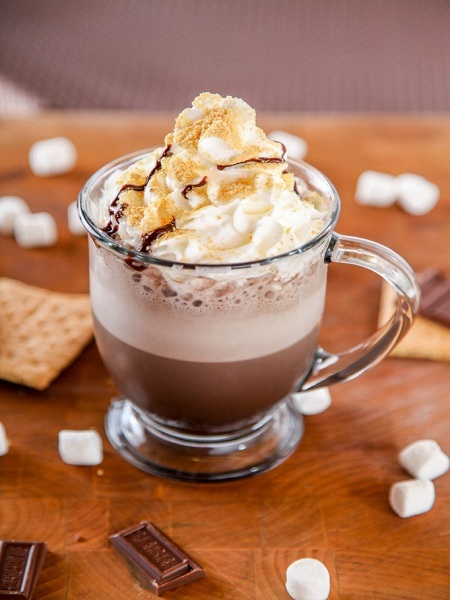 And talk about the combination of chocolate coffee with a touch of marshmallow. I’am melting already! 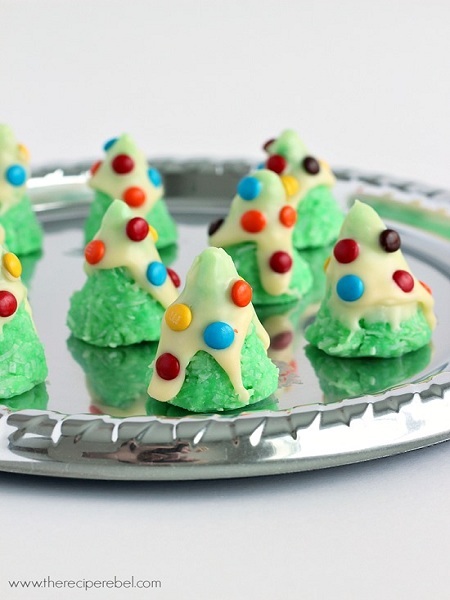 If you wish to save yourself some money this Christmas, then i would recommend to try this recipe here at bakingbeauty.net. 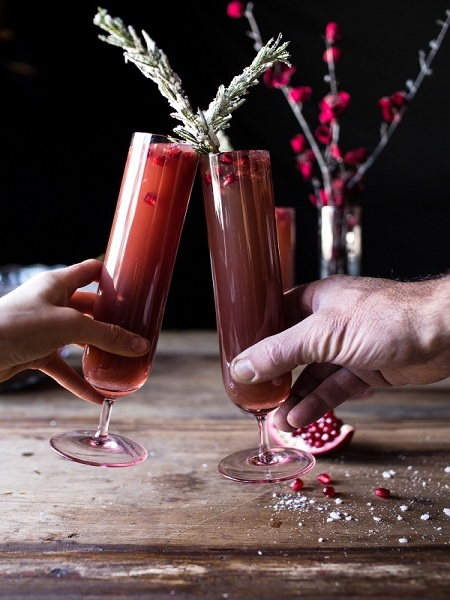 This delightful Christmas cocktail is a perfect combination of Bourbon, cranberry juice, lemon juice and simple syrup. Just divine! I’am a great fan of chocolate ganache. I have even made several cakes with chocolate ganache. 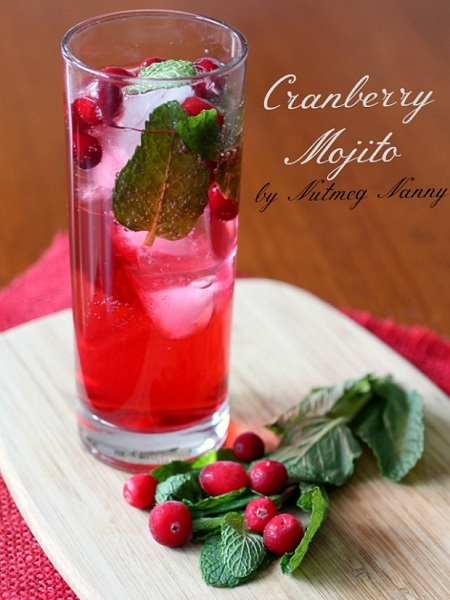 This recipe caught my attention because you can actually drink it! What more can make your Christmas merrier than this Chocolate lovers? You must definitely try this drink. Undoubtedly this is the easiest punch you can ever prepare! 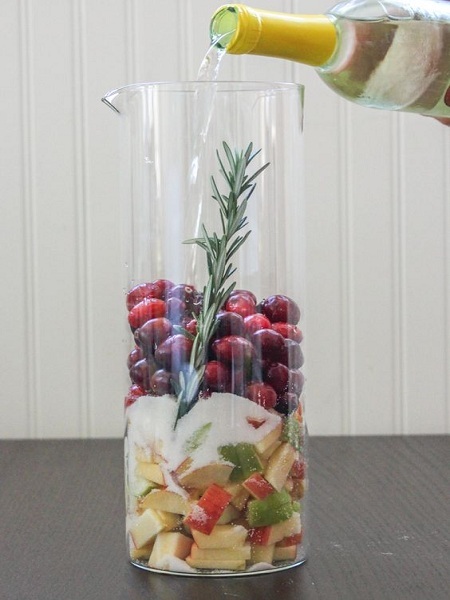 A refreshing combination of cranberry, pineapple and ginger. Worth a drink for this Christmas! 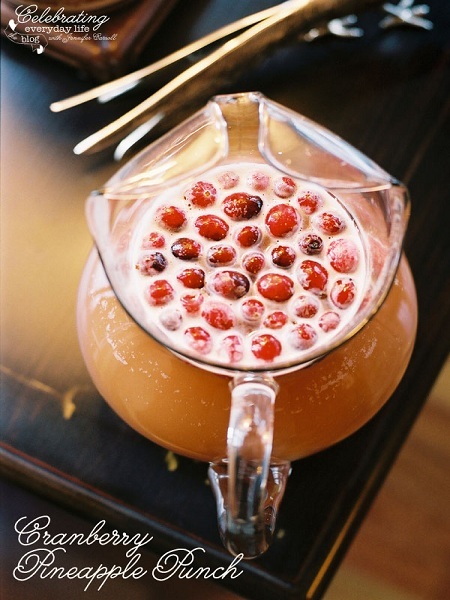 Yet another fun Christmas punch for you! It is so delicious and is perfect with breakfast. 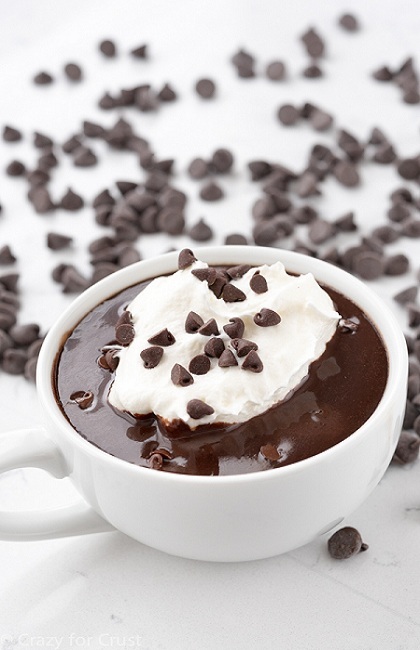 A heart melting hot chocolate to reduce your stress! Very simple to make! Ulala! 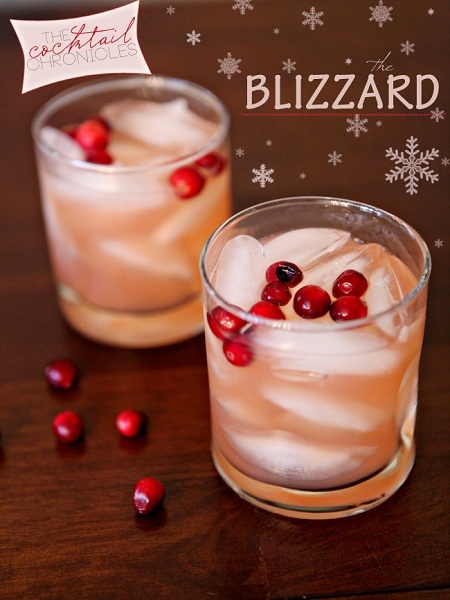 Now this drink is something I have chose to make this Christmas. I found the recipe very interesting because this drink is inspired by a traditional southern side dish known as ambrosia. 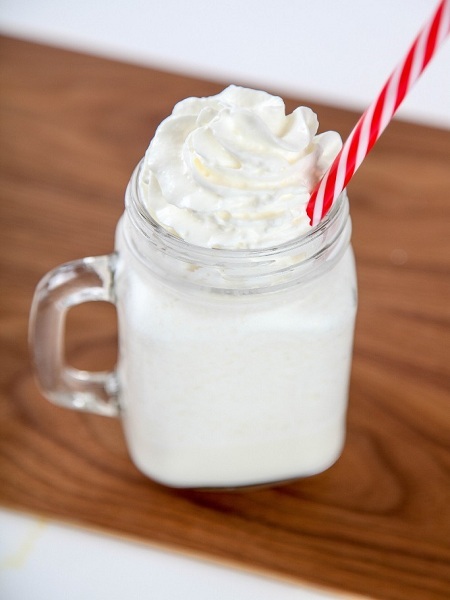 For all those who love ambrosia, let me present you this extremely tasty drink! Well who doesn’t know the grumpy yet funny Grinch right? So why don’t you try this drink this Christmas? Your kids will be the first one to finish it up, no doubt! 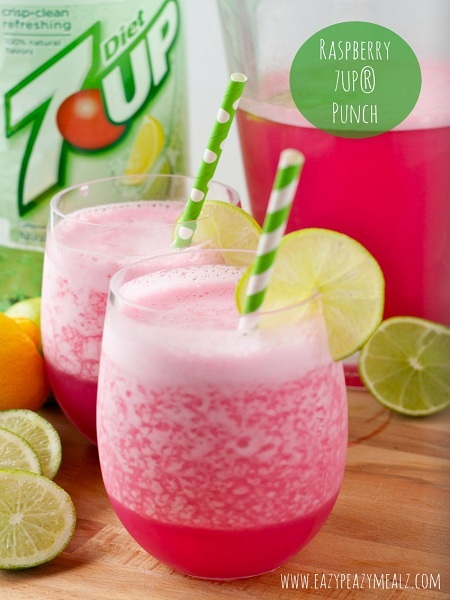 This drink is very delicious and attractive for eyes, thanks to the color! So gorgeous looking isn’t it? Keep up the Christmas spirit and make a Mojito ! 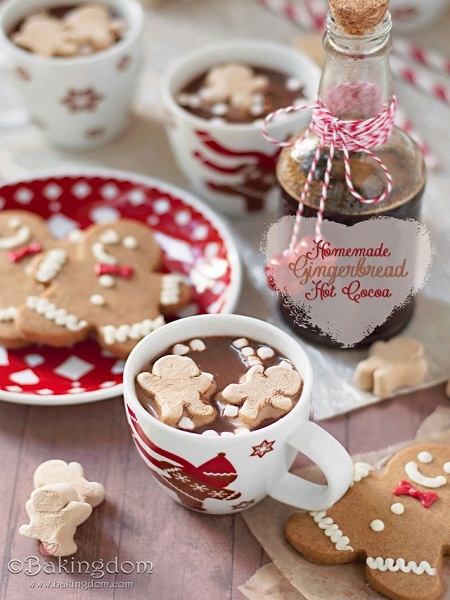 Its not so bad to be an obsessive hot cocoa lover, and when it comes with a combo of Ginger bread, why not try it again and again? Dearest mint lovers, what’s Christmas without a touch of mint right? 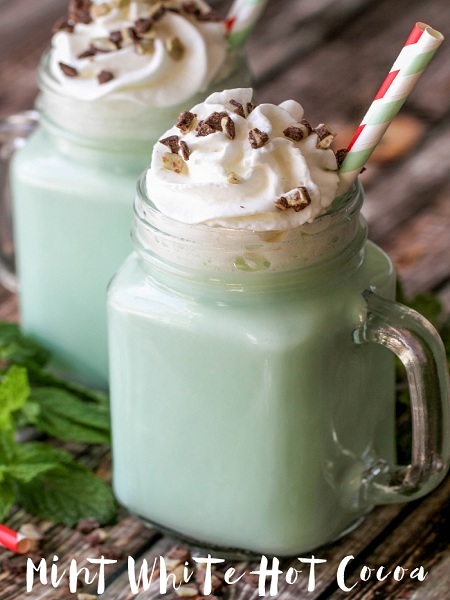 Mint, white Chocolate and Hot Cocoa..I already wanna try this even before Christmas! Don’t you? 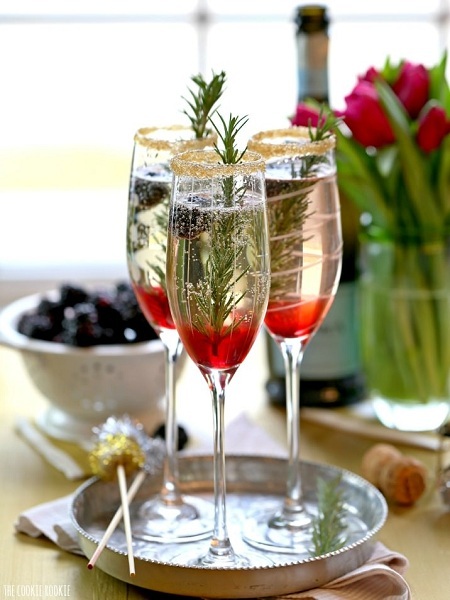 I think we reached the end of the list, so I would like to wind up by presenting you this gorgeous drink which is perfect serve for a Christmas party! 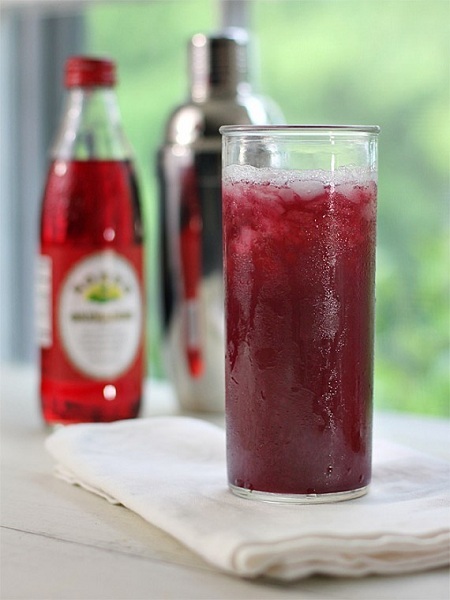 Even if you are a newbie, you can so easily make this drink. And find some pretty glasses which will give an extra effect to the drink while you serve! Hope you liked the drinks! And do comment on your opinions and suggestions. Would love to hear from you! 20 Best Christmas Cookies for Sweet Lovers! 20 Christmas Special Puddings to Die For!